I live in Boulder, CO with my husband and son. I am fortunate to be able to work from home and do my best to spend lots of time enjoying the beautiful scenery and nature all around my here in Boulder. As a Mama with multiple autoimmune diseases, I’m striving to put them in remission with the Paleo Autoimmune Protocol. I’m a crunchy Mama who loves all-things DIY and never passes up a good challenge. I love organizing and sharing tips for being more organized and running the home more efficiently. I’m constantly learning about herbal remedies, homeopathy, essential oils, and natural health. My family enjoys reading, yoga, hiking and playing board games. I use a Bullet Journal to keep my household and work-life running and absolutely love the method! 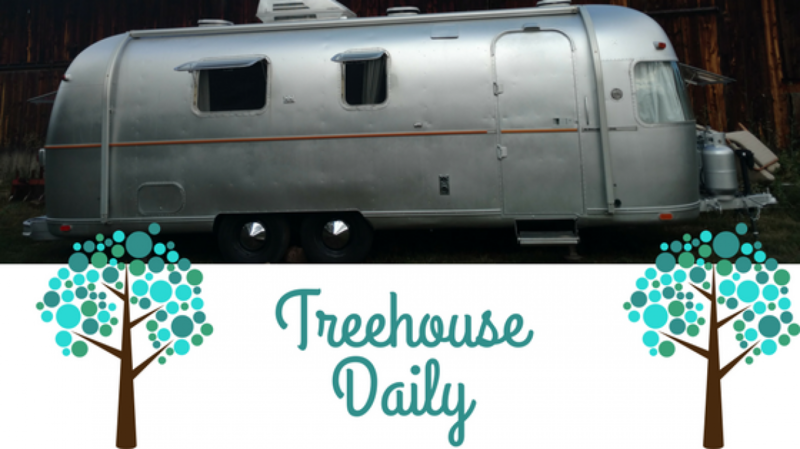 We’re renovating an Airstream to live in full-time and are so excited. We’re striving to be as close to Zero Waste as we can and, to only have ethically made & chemical free products in our home. My family is following Dave Ramsey’s steps to financial peace and are on Baby Step #2- getting out of debt!!! I strive to be a good steward of myself, my family, my resources, the Earth and the people in it. I love Jesus and believe He is who He says He is in the Bible. Can’t wait to get to know you and hear what you’re passionate about. Feel free to email me with any questions, comments, or just to say hello! Visit my Facebook page and follow me on Instagram!